The Camp Nou, often called the 'Nou Camp' by English speaking people, is the home of Spanish giants FC Barcelona and has been since its construction in 1957. 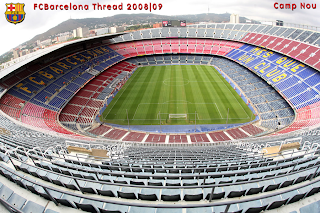 It is rated by FIFA as a 5-star stadium and has hosted a number of important matches including International games and some UEFA Champions League finals. 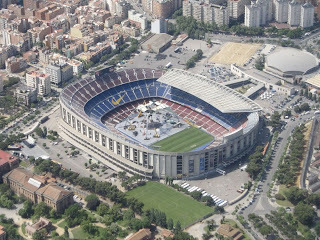 The stadiums capacity of 98,772 makes it the largest stadium in Europe. 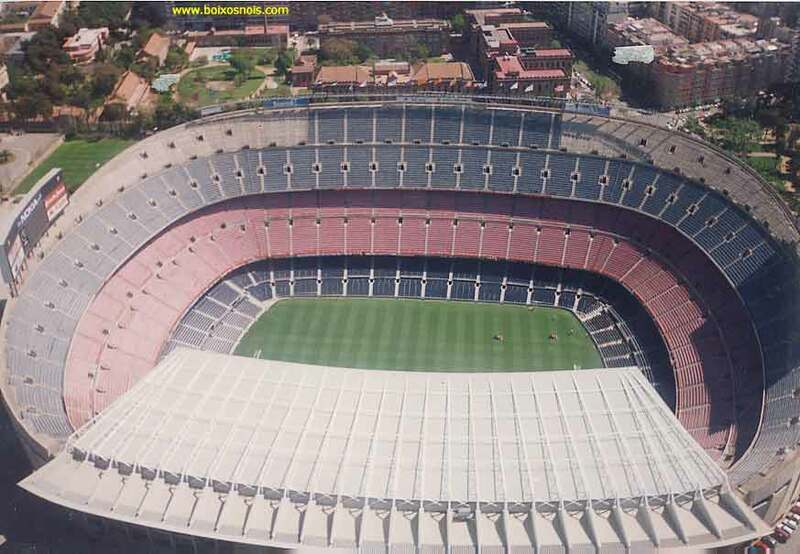 When the stadium first opened it had a capacity of 93,053 before rising to 105,000 for the 1982 FIFA World Cup which was hosted in the country. 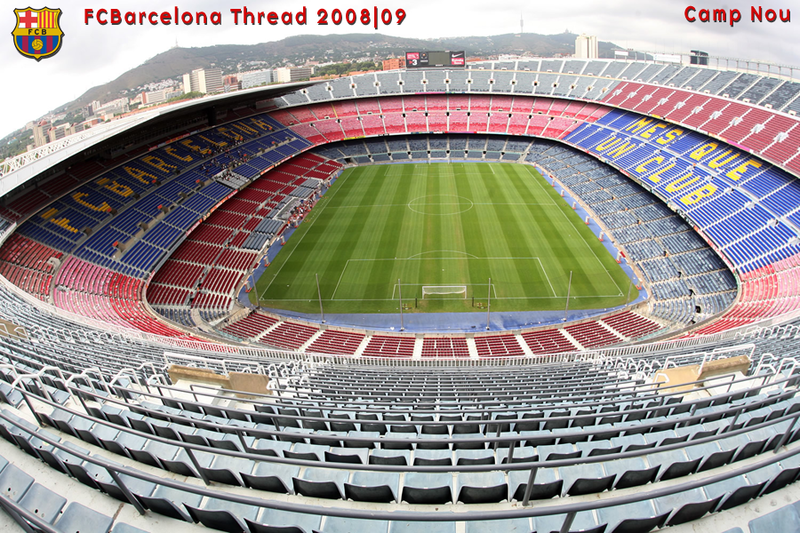 The outlawing of standing in football grounds in the late 1990's saw the ground capacity reduced to just below 99,000. 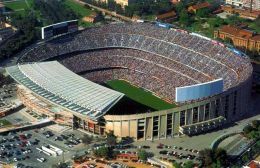 Other major events at the stadium include sell out concerts (with artists including Michael Jackson and Frank Sinatra) and in 1982 a congregation with Pope John Paul II.